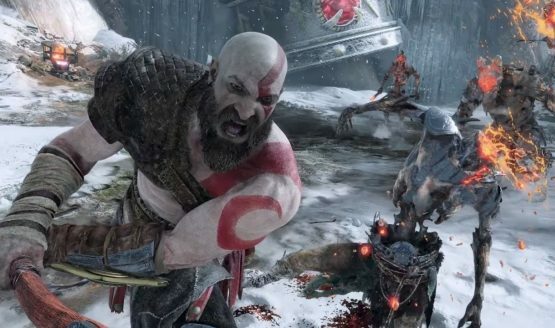 The latest weekly sales charts for the UK are in and God of War has returned to the top spot once again. 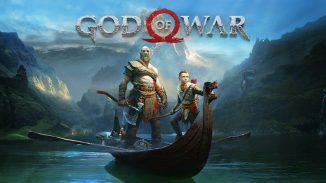 Sony’s Days of Play promotion was taking place and no doubt helped God of War move up from #3 last week to #1 this week. 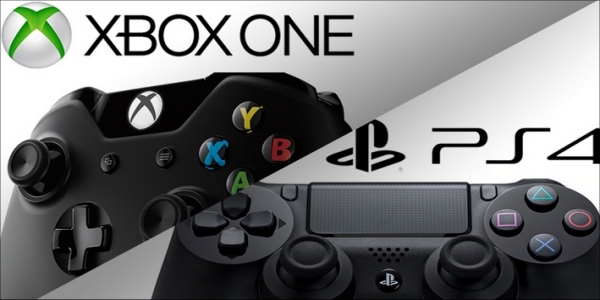 FIFA 18 holds on to the #2 spot this week while Fallout 4 moved up from #6 to #3. Detroit: Become Human holds at #4 which is impressive given that it wasn’t on sale as part of the Days of Play promotion. PlayStation VR Worlds had a huge jump from #13 to #5 this week. 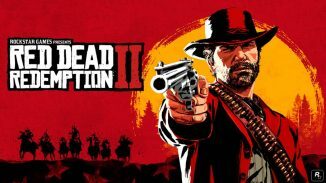 The rest of the top ten include Grand Theft Auto 5 at #6, Mario Kart 8 Deluxe at #7, last week’s #1 Vampyr at #8, Assassin’s Creed Origins at #9 and Call of Duty WWII at #10.